Regin Igloria is our Education Resident for 2015-16. He maintains a studio practice in Chicago, IL, which revolves around teaching and serving as an arts administrator. 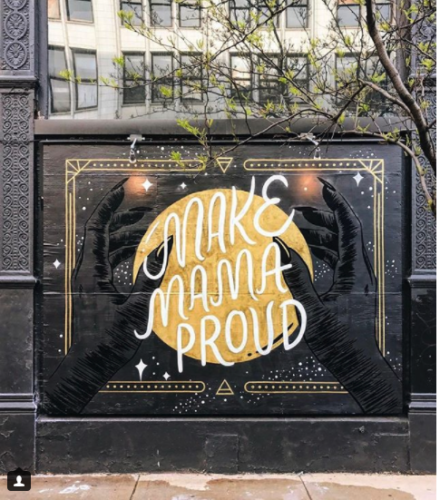 He has taught at Marwen, The School of the Art Institute of Chicago, Anderson Ranch Arts Center, Rhode Island School of Design, and many other local institutions. 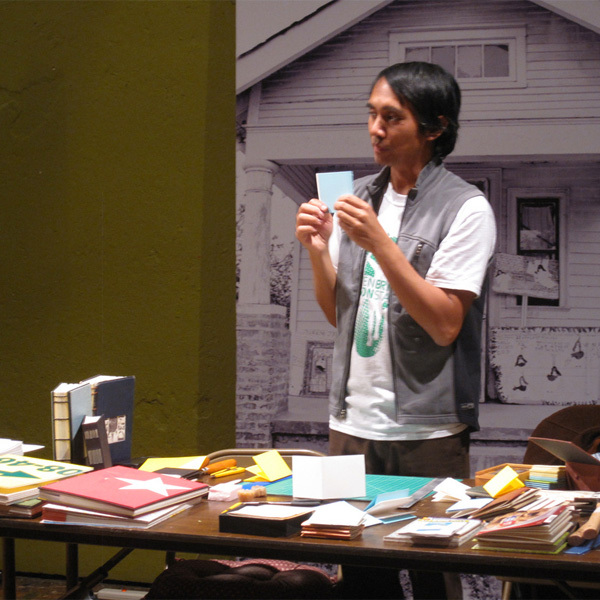 In 2010, he founded North Branch Projects, a community bookbinding project based in Albany Park, Chicago. Currently he serves as the Director of Residencies & Fellowships at The Ragdale Foundation. His work has been exhibited and collected internationally, including the ANTI Contemporary Art Festival, Out of Site Performance Festival Chicago, Tiger Strikes Asteroid, The Franklin, Zg Gallery, and The Center for Book Arts NYC. He is a recipient of a 3Arts Teaching Artist Award, Propeller Grant, 96 Acres Project Grant, and an Americans for the Arts Fellowship. Residencies include Ucross, ACRE, and The Wormfarm Institute. He received his MFA in Painting from Rhode Island School of Design and his BFA from The School of the Art Institute of Chicago.